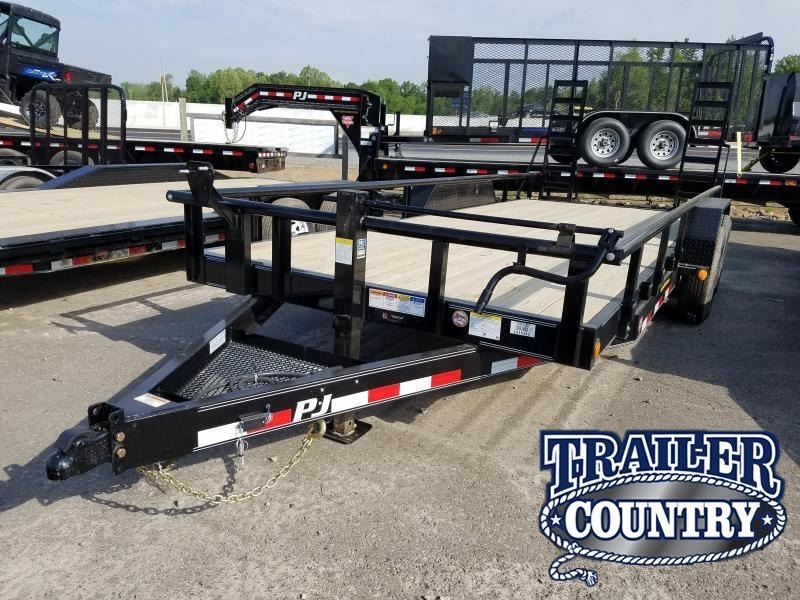 Quality Equipment Trailers For Sale in Cabot Arkansas. 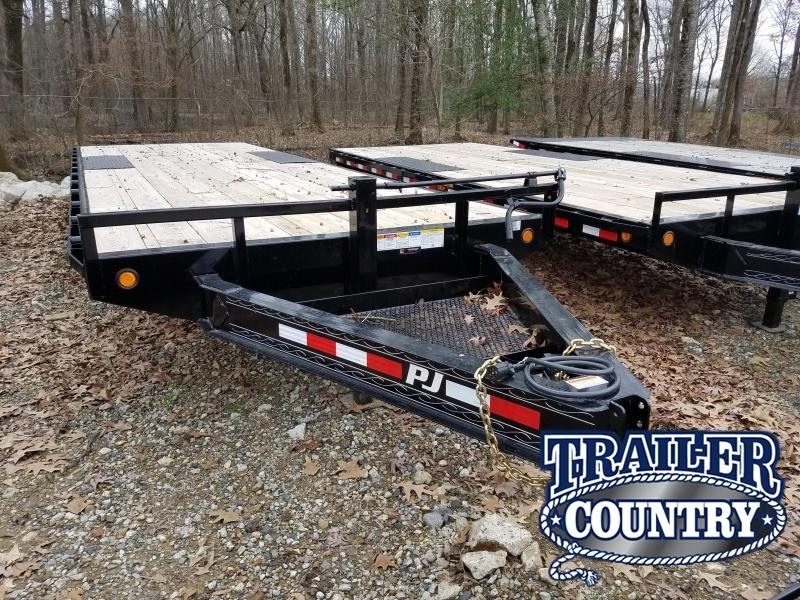 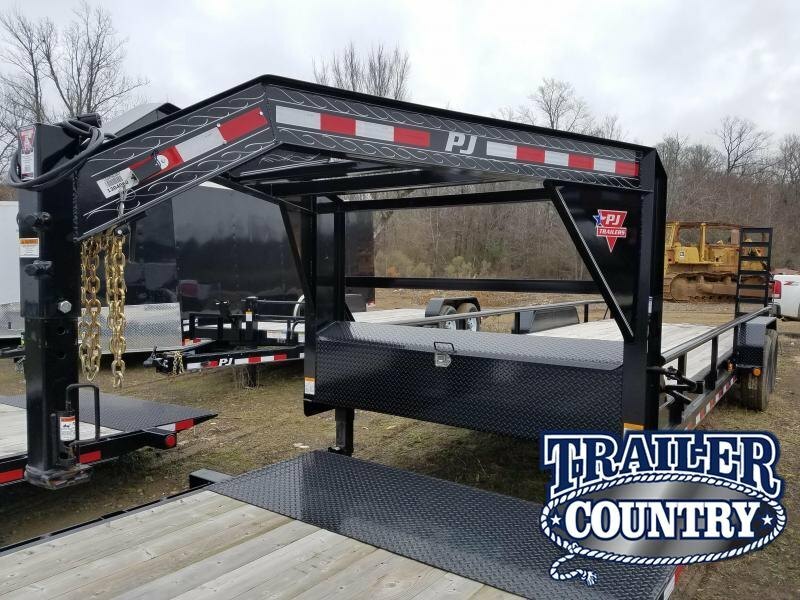 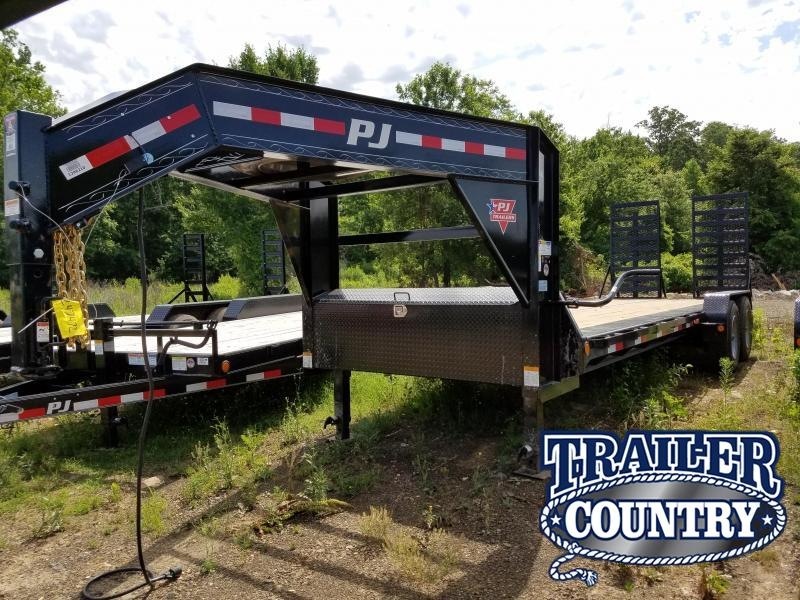 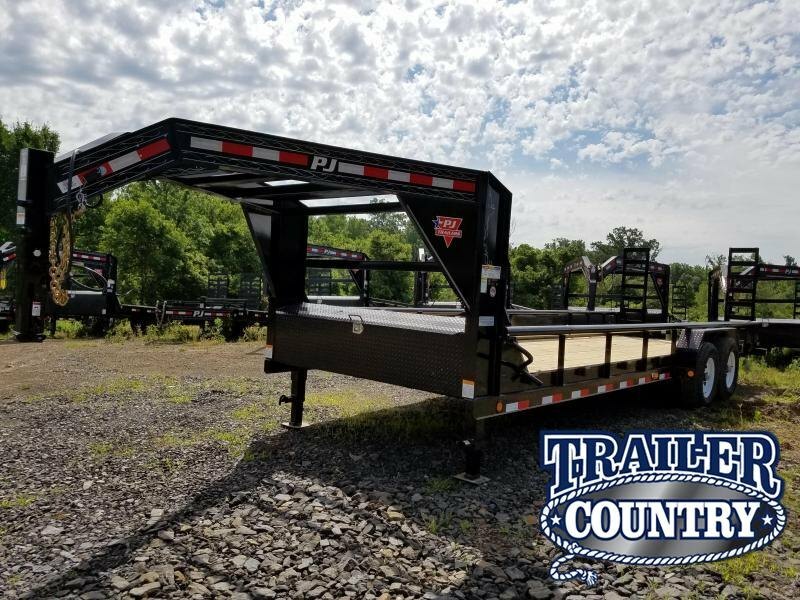 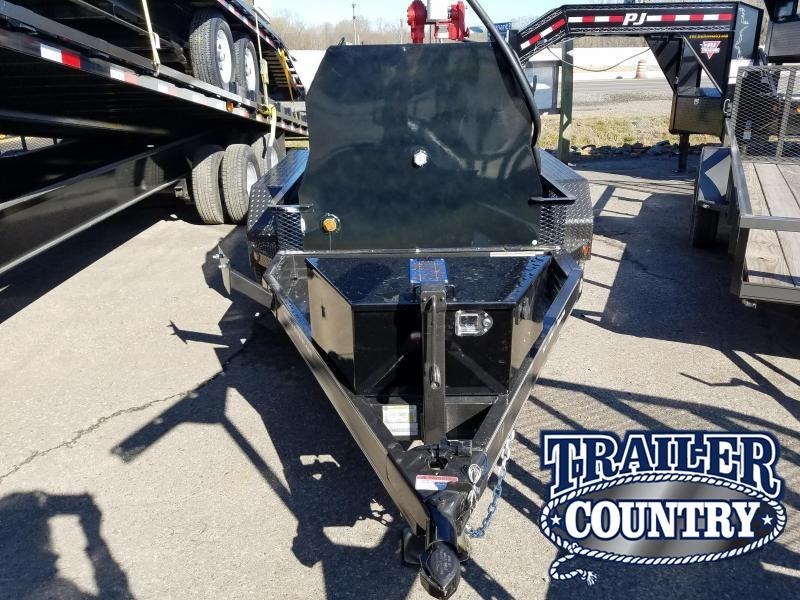 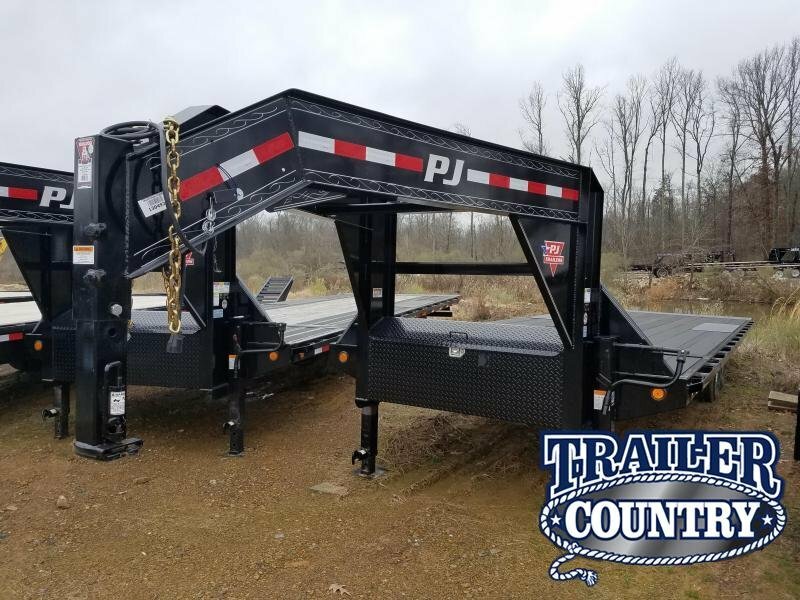 We are proud to offer PJ Trailers for sale near Little Rock. 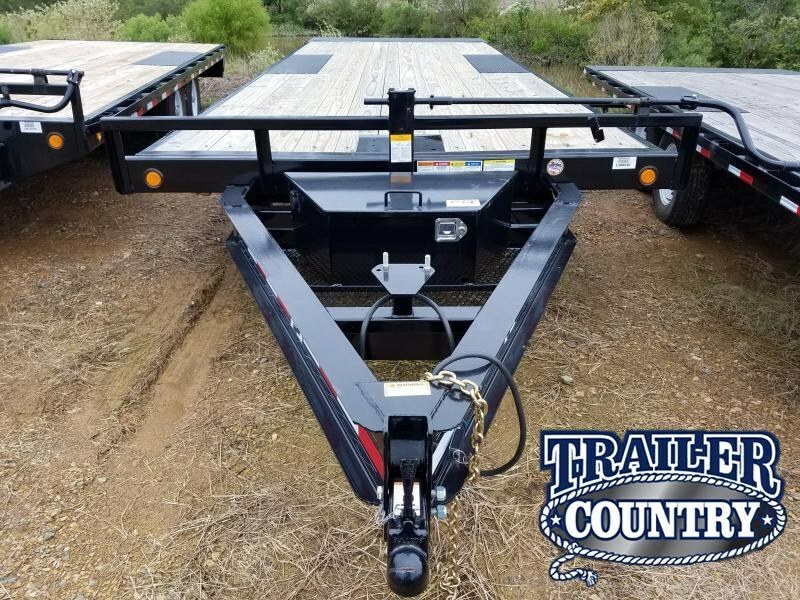 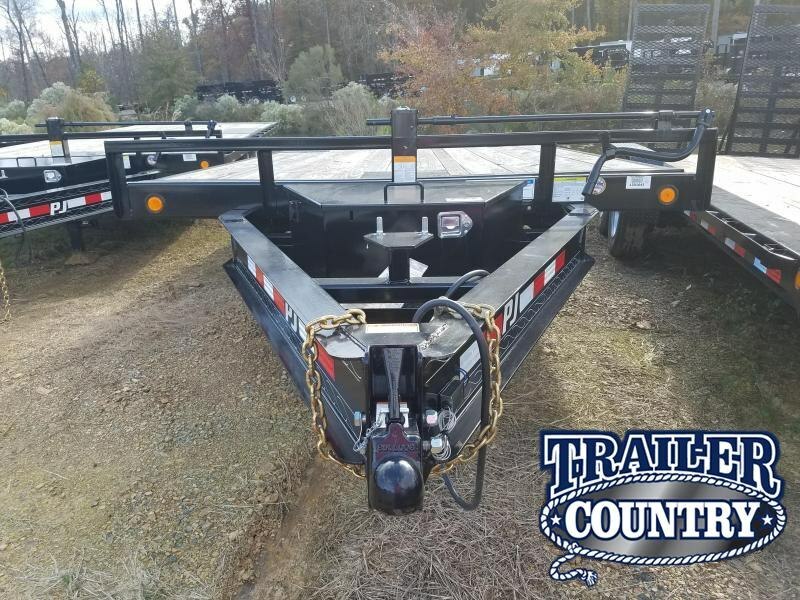 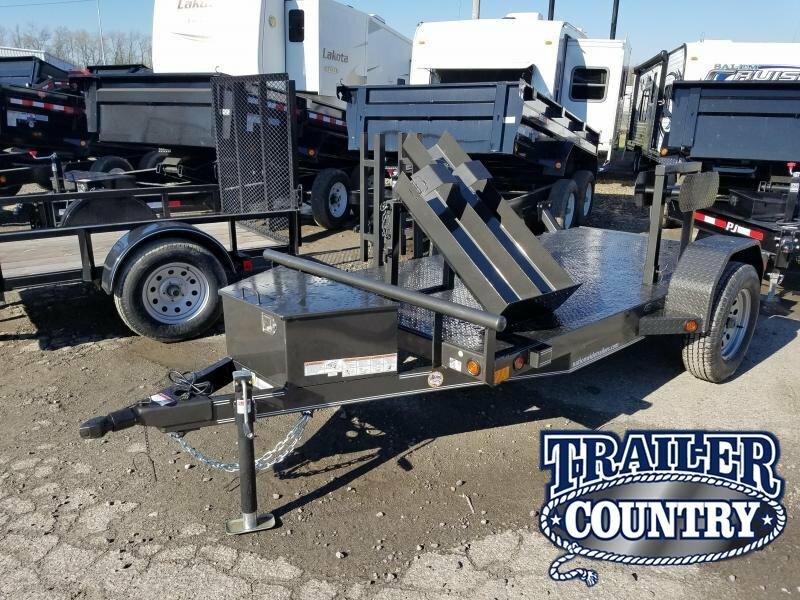 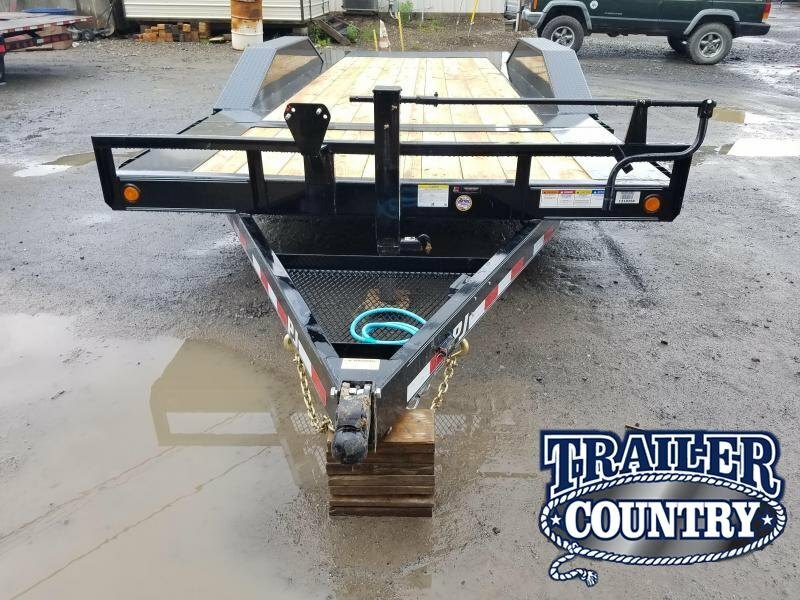 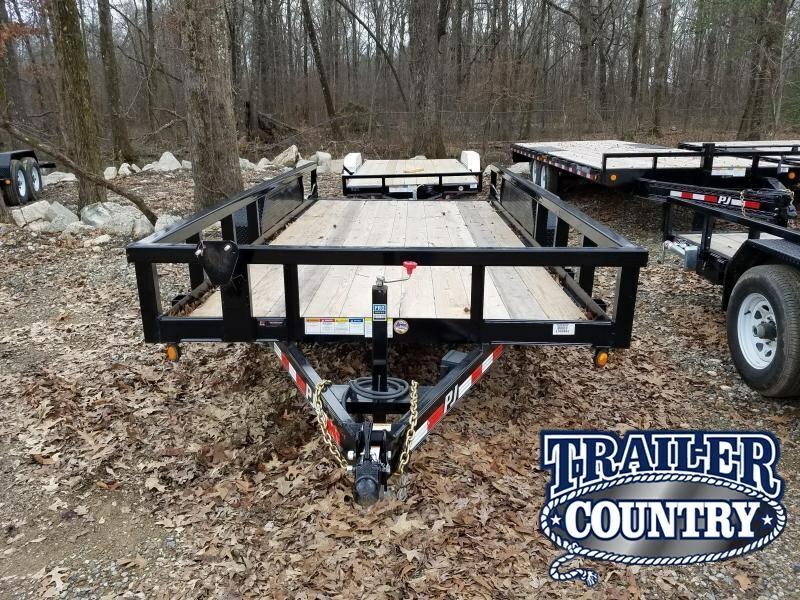 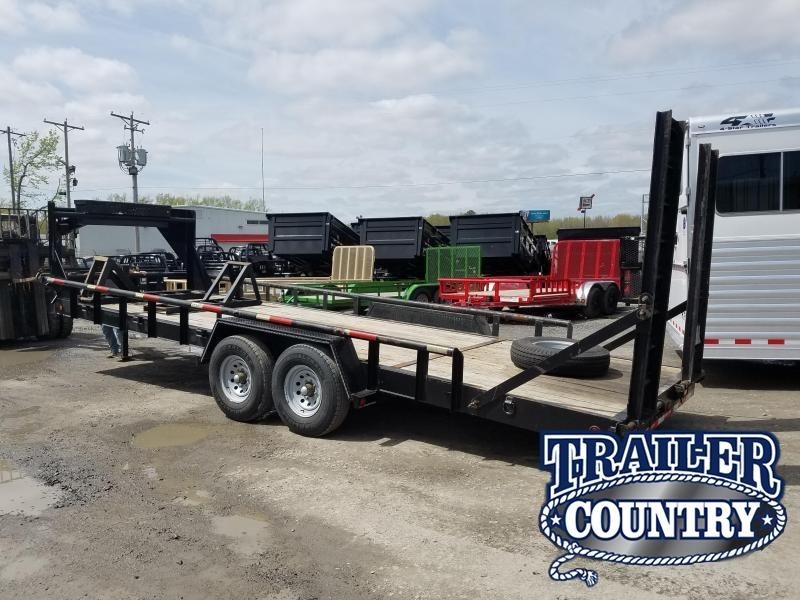 Shop our large in-stock selection of Flatbeds, Gooseneck Trailers, Bumperpull Utility and Pipetop trailers.